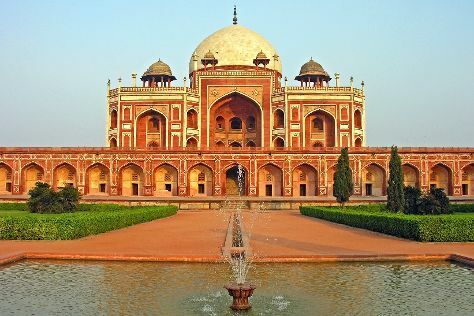 Start off your visit on the 1st (Sat): contemplate the long history of India Gate and then admire the natural beauty at Humayun's Tomb. To find where to stay and more tourist information, read New Delhi online itinerary planner . Pune to New Delhi is an approximately 3.5-hour flight. You can also drive; or take a train. Expect a daytime high around 45°C in June, and nighttime lows around 32°C. Finish your sightseeing early on the 1st (Sat) to allow enough time to travel back home.